If you are about to move to or from Dublin, you are spoilt for choice. 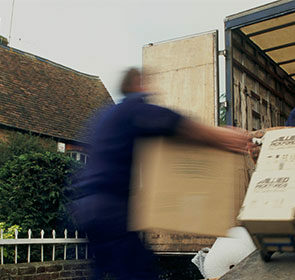 With so many removals firms available, how do you choose the right one for you? On this page, you will find all the information you need to help you make your decision: pricing, advantages, and advice. The price of hiring a removal company in Dublin can be more expensive than other places in Ireland. Heavy traffic and limited parking space make the task of moving much more difficult. As the largest Irish city, there are many people moving in and out of Dublin constantly. 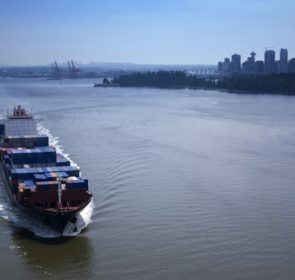 Yet there are several companies available to ease the constant flow of people moving homes. 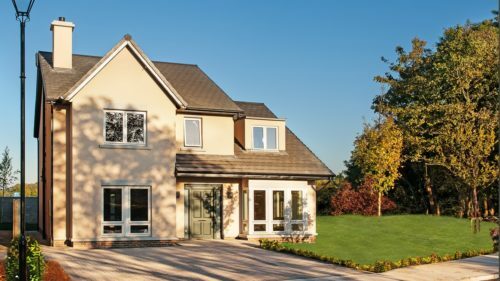 These characteristics about Dublin, together with the normal factors affecting relocation expenses, mean that pricing a removals company is quite complicated. Due to Dublin’s busy streets, traffic and parking are two issues that you have to consider when planning your move. For example, if you are being charged by the hour, slow-moving traffic could delay the van and increase the price you pay for their services. In these circumstances, it is better to agree to a fixed rate if this kind of price calculation is available. Additionally, drivers must pay a toll fee of between €1.90 to €4.30, depending on the toll road and vehicle type. Ask the moving company if this fee is included in their quoted price or if there is a discount or exemption for their removals vehicles. With high demand for moving assistance in busy Dublin, there are numerous removal companies available. There are so many that it may be difficult to choose. To help narrow down your options, you should request quotes from multiple movers in your new area to compare. Once you fill in your information below, up to 6 companies will get back to you with their best price offers. From there, you will easily see the company that matches your needs and is appropriate to your budget. The request form is free of charge and non-binding. 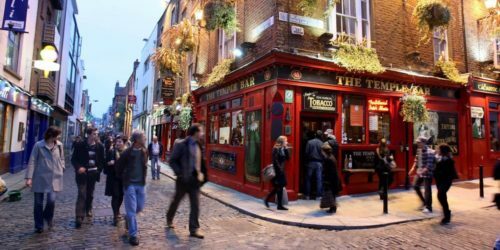 Dublin is more than just a great European holiday destination. It is a modern, charming city that has so much to offer. 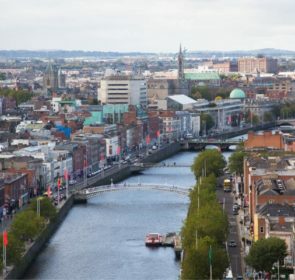 The economic, cultural, educational, and tourist hub of Ireland, Dublin is increasingly becoming one of Europe’s most desirable places to live. Because of the attractive employment, lifestyle, or education opportunities, Dublin is a lively city where you will never have nothing to do. Dublin has something for everyone! There’s no way to get around it—Dublin is an expensive place to live. In general, the cost of living in the Irish capital is quite high compared to other cities. Dublin can be divided into 2, North and South. South Dublin tends to be more expensive than the North side, in terms of rent. Similar to most cities, the closer you are to the centre, the more expensive it is for you to buy or rent a place to stay. However, there is incredibly high price variability from area to area so it is difficult to pinpoint an average price of the whole city. It is well-known that Dublin is expensive, especially for accommodation. Here are a few numbers on the cost of living in Dublin. When you need to get around Dublin, you are well-covered. 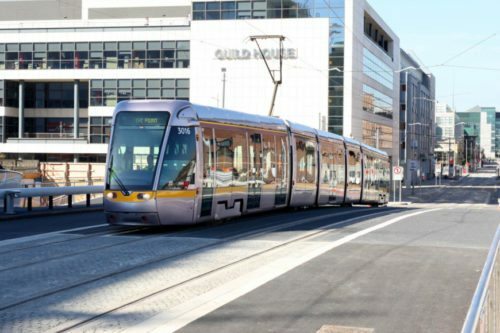 You have the option to use the vast bus network as well as the Luas tram system. There is also the DART or Irish rail system too. One thing to keep in mind is that although the bus network is quite extensive, the buses are known for not being the best for following a tight schedule. Instead, you’re better off taking the tram. Dublin is quite bike-friendly as well, either with your own bike or the city-wide shared bicycle program. For your commute, getting a Leap Card is definitely worth considering. These are valid on all public transport systems and need to be topped up. Whether you are moving to Dublin or leaving the city, you need to notify people about your new address. One of these is your local city council, as the Local Property Tax you pay will have changed. Your tax rate is based on which of Dublin’s council areas you live as well as the price of your property. 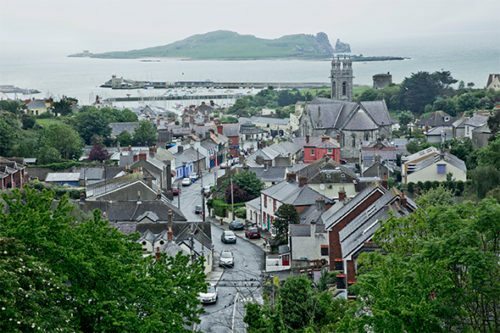 Look on this Ireland Revenue page to find out your tax rate and your local borough’s website to determine if you qualify for a discount or exemption. Also, it is important to take a look at the bin and recycling collection schedule for your street before the big moving day. This way, once you arrive, your transition will be much quicker. Again, go to your borough’s website to read up on how to sort your rubbish, where to place bins, as well as your collection day. There is more information on the government page on household waste services. Dublin is the most populous city in Ireland, heavily congested with traffic, and has extremely limited parking. Know what moving companies can do for you before making your decision. If you rent a van to move your items on your own, you will have to navigate the busy, narrow streets and park a large vehicle at both your old and new homes. It is also important to remember that you could damage the removal van while driving through Dublin and risk losing your deposit of €110 to €225. With a removal company, you will avoid all this hassle. It is incredibly difficult to find a parking space, especially for a large removal van. If you hire a local removal company, they will know the best places to park their vehicles near your new home. Alternatively, it is recommended to get a parking permit for a spot directly in front of your property beforehand so that loading your items is much easier. 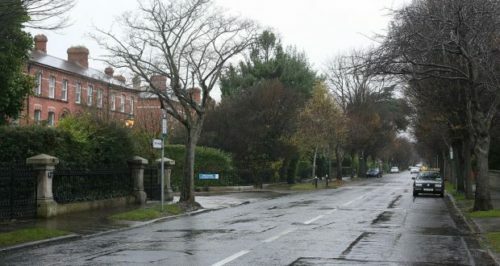 Although any move is a complicated task, relocating to or from Dublin is especially difficult because of the city’s busy and complex roads. However, you can take a few steps to ensure that moving is not a stressful experience. Check if there are parking restrictions. Are there double or single yellow lines outside your house? This means that parking is restricted to certain times of the day. If you are on a red road, then parking is strictly regulated. In any case, you will need a parking permit. Arrange for parking permits and toll road payments early. Pay for parking permits and the toll charge online well in advance so that you will not forget about them later on. Taking care of these payments beforehand means one less thing for you to worry about. Make sure you are well-rested. Your moving day can be long and tiring because of the monotonous work of packing, heavy lifting, and driving through Dublin. Having a proper, good night’s sleep is necessary to be in the best shape for the day ahead. If you are searching for a removal company to handle your Dublin move, it may seem difficult to choose from the many movers that you can find online. That is why it is so important to first compare quotes. Once you find the exact cost breakdown of removalists’ prices, you are able to make an informed decision on which company to select. Fill out our form below; your request will be forwarded to 6 local companies and they will contact you with their best offers!